Alterna Sweet’s no sugar added ketchup is a perfect pantry staple. 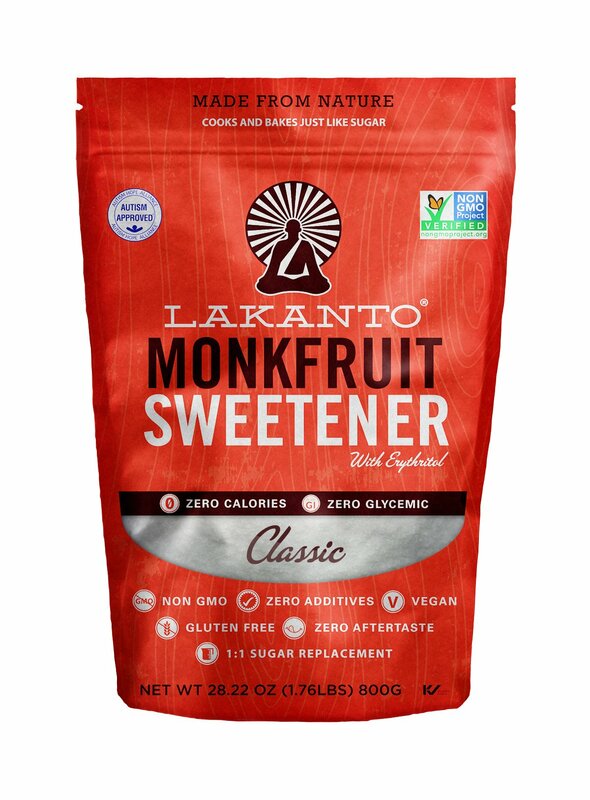 With only 1 net carb, you’ll want to add this to everything. 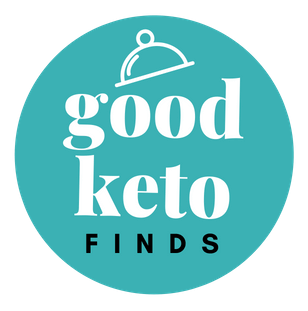 It’s perfect for ketogenic eating, low carb and low sugar diets. It can be used as a base for other sauces like thousand island dressing and cocktail sauce, even soups and chili dishes.